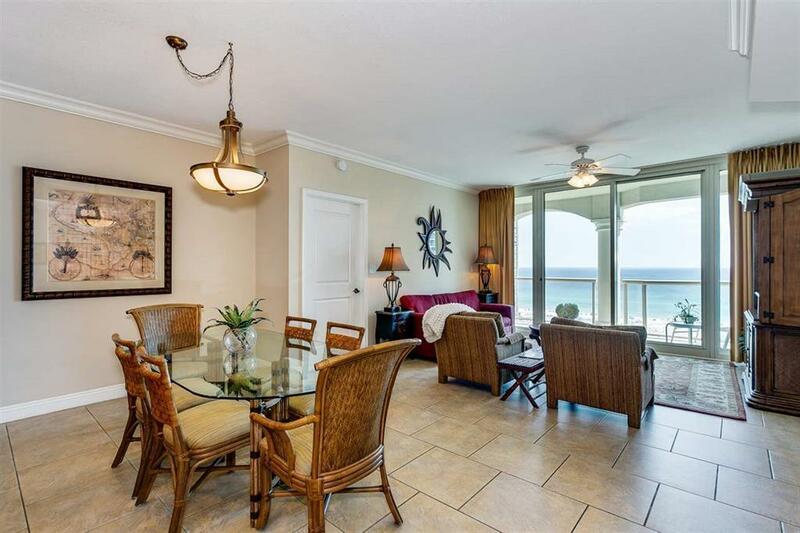 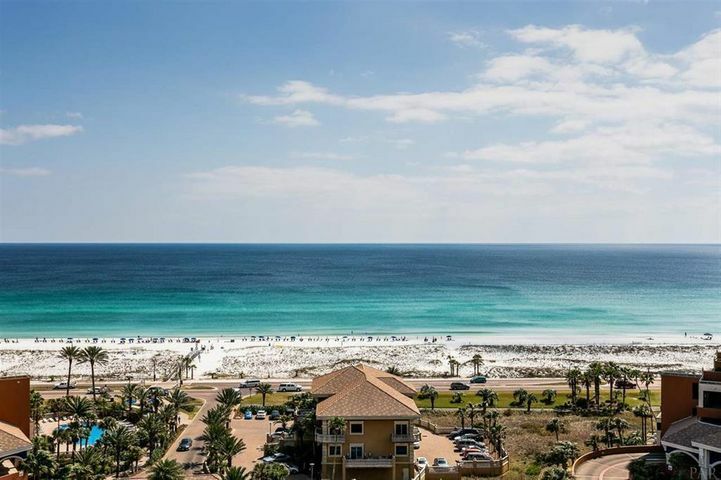 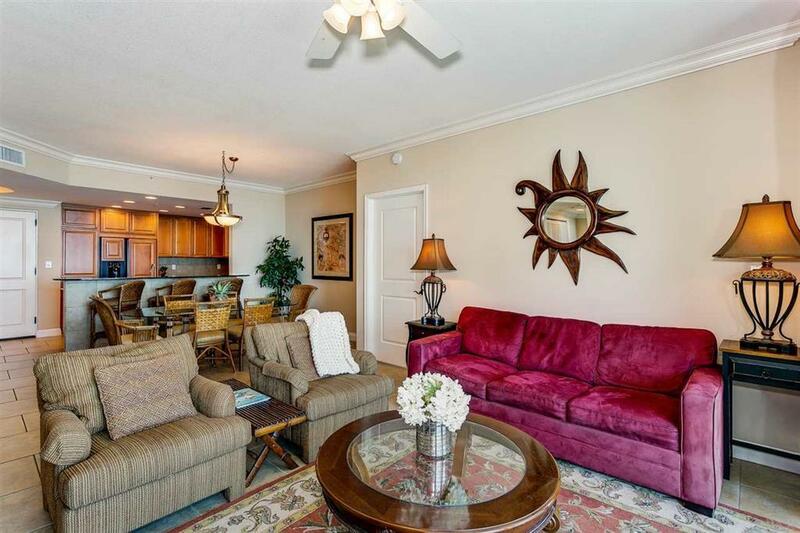 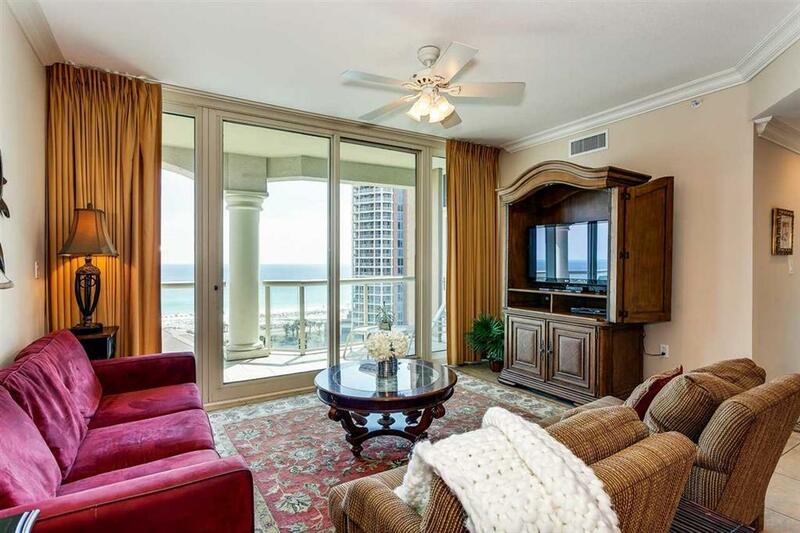 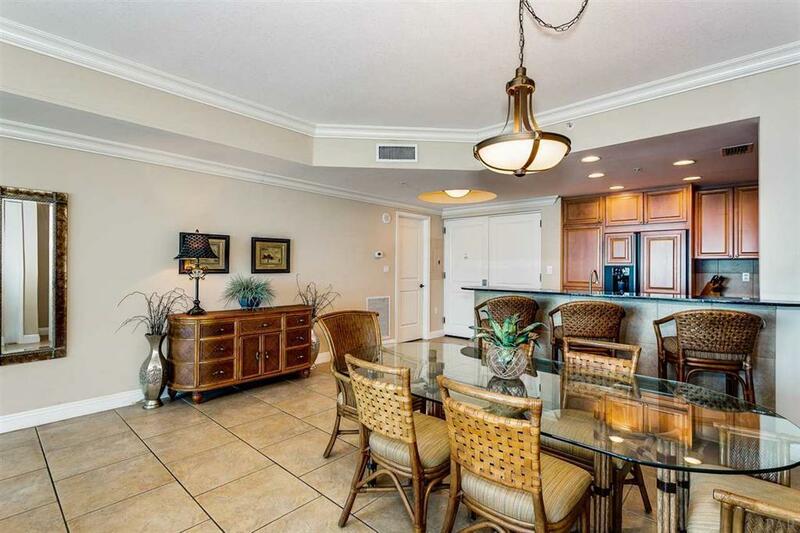 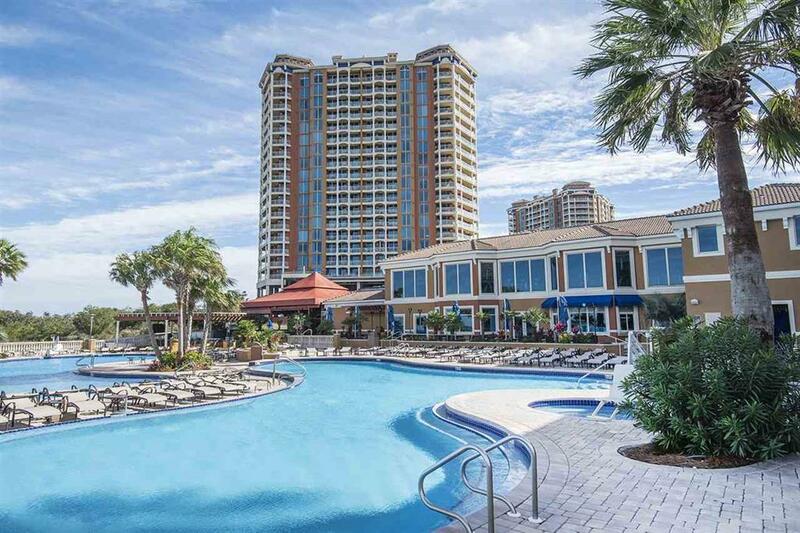 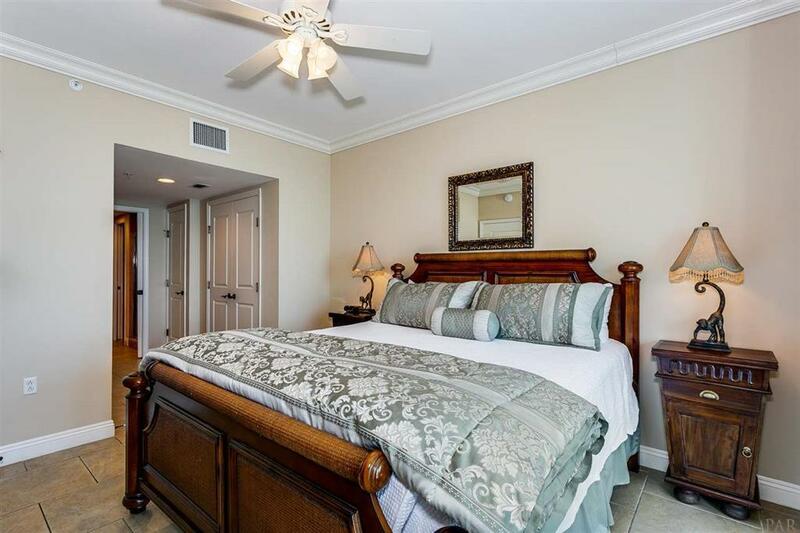 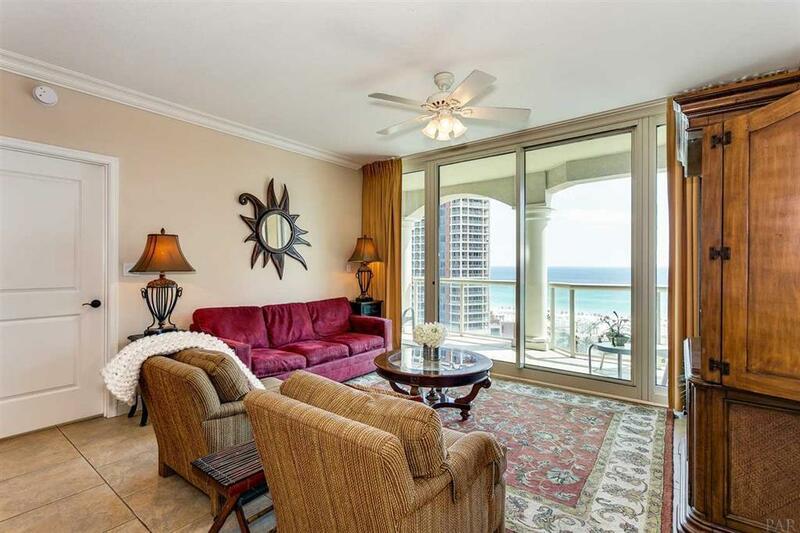 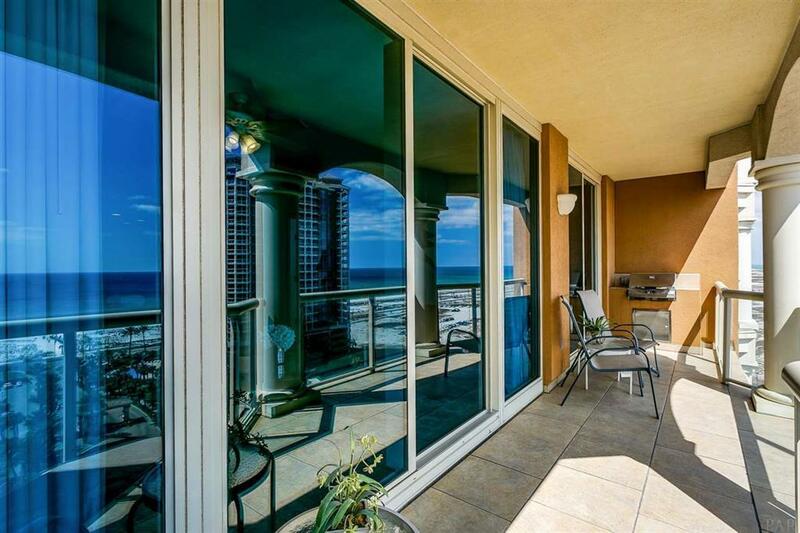 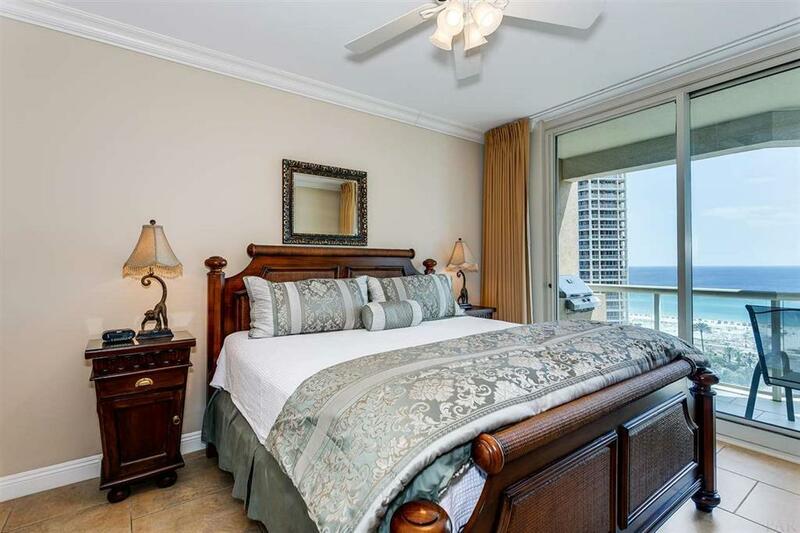 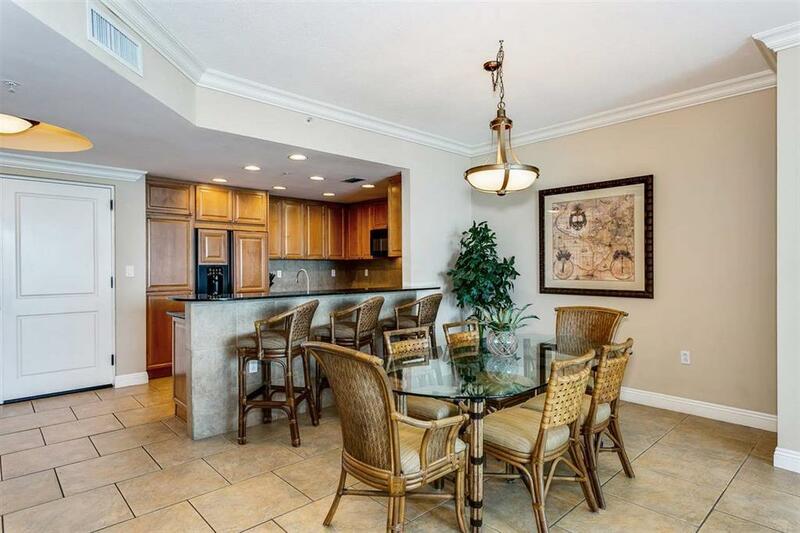 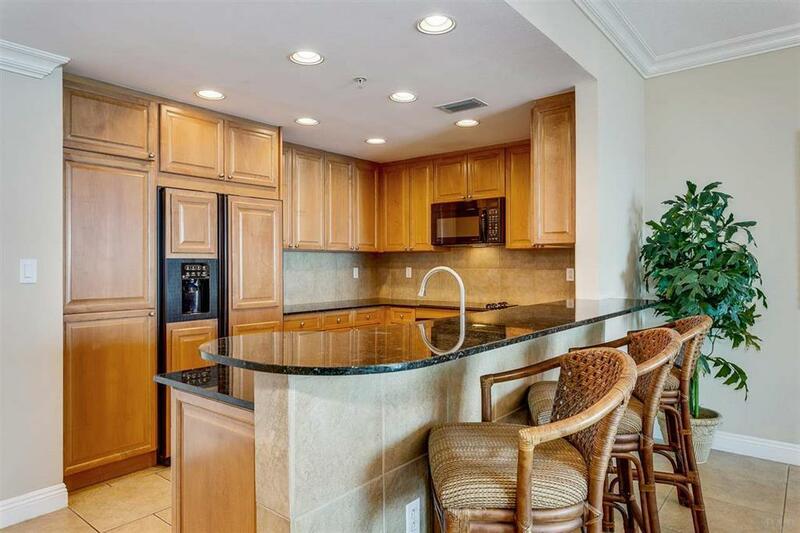 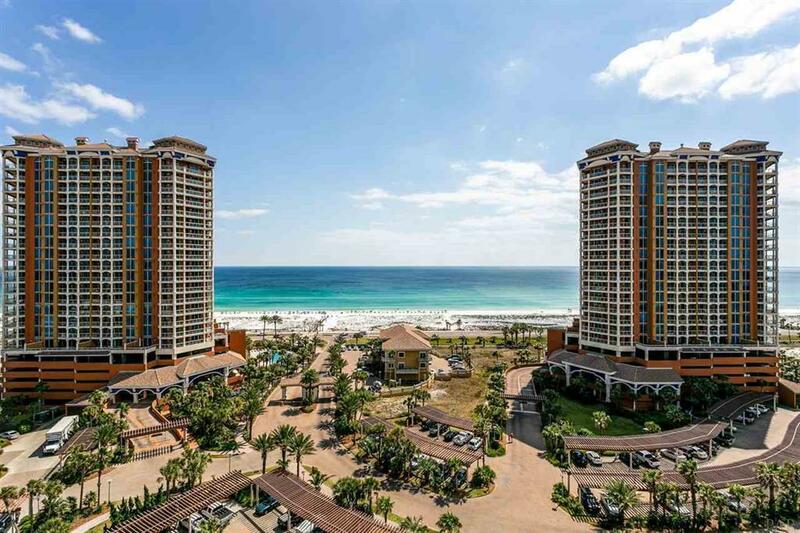 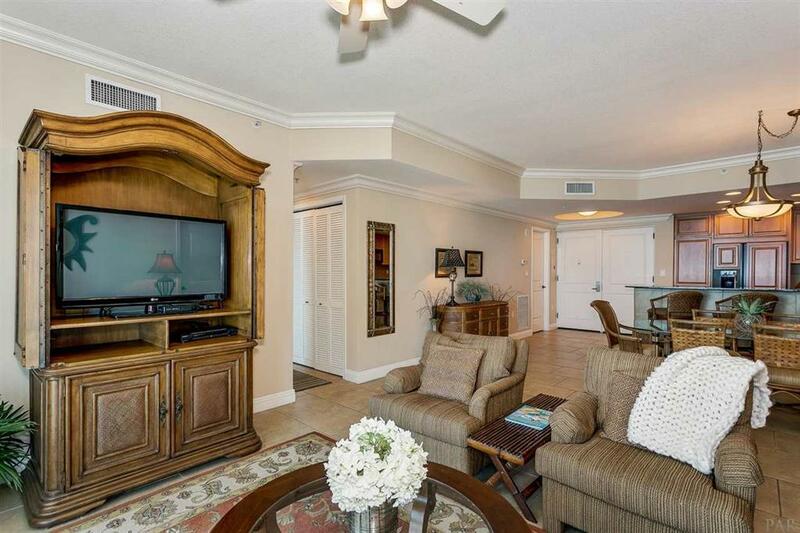 2 Portofino Drive, 1206, Pensacola Beach, FL 32561 (MLS# 819229) - Real Estate Professionals of Destin, Inc. | Real Estate Professionals of NW FLA, Inc.
Beautiful Gulf views from this twelfth floor Portofino unit. 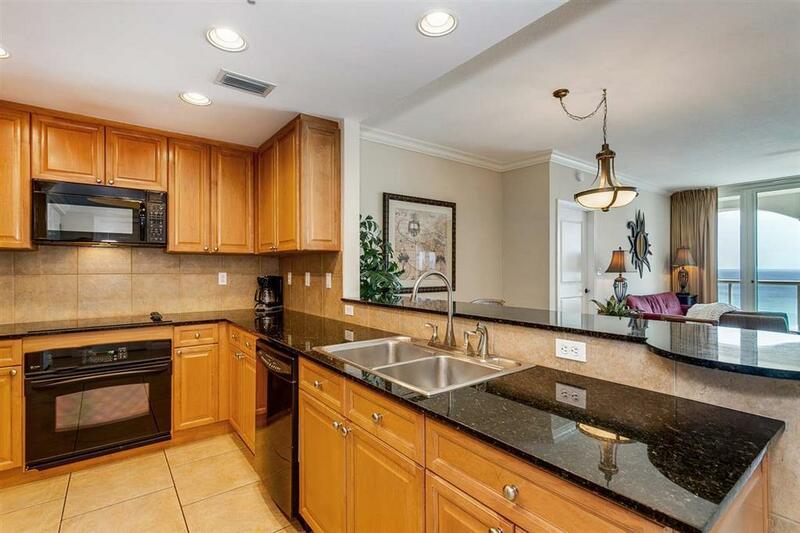 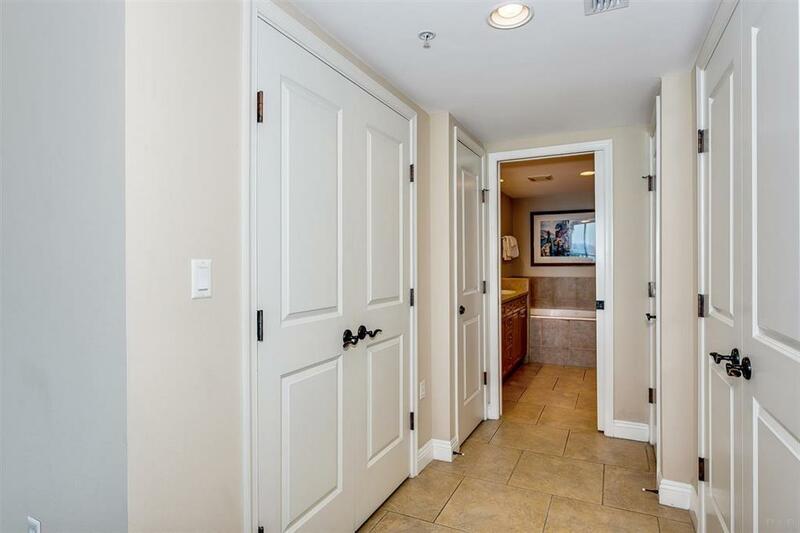 The well maintained condo has numerous upgrades including tile throughout, crown moulding, a built-in grill, newer washer/dryer, HVAC replaced in 2018. 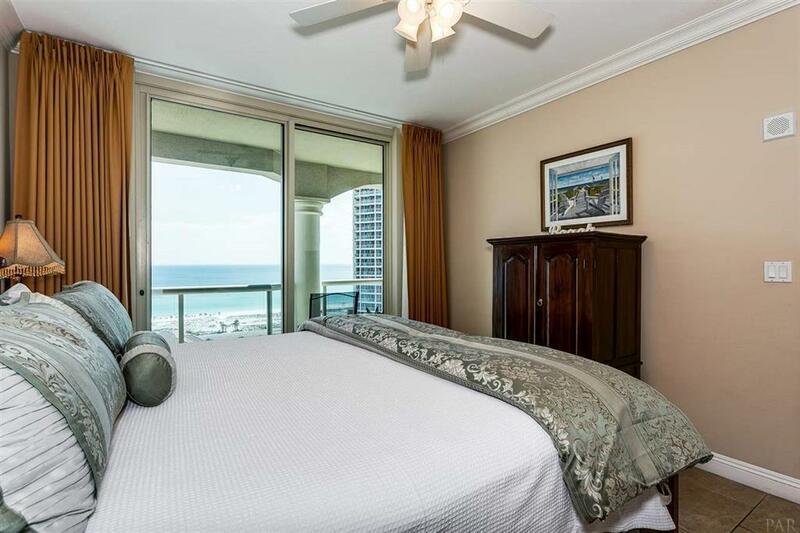 It is offered fully furnished and boasts strong rental income numbers. 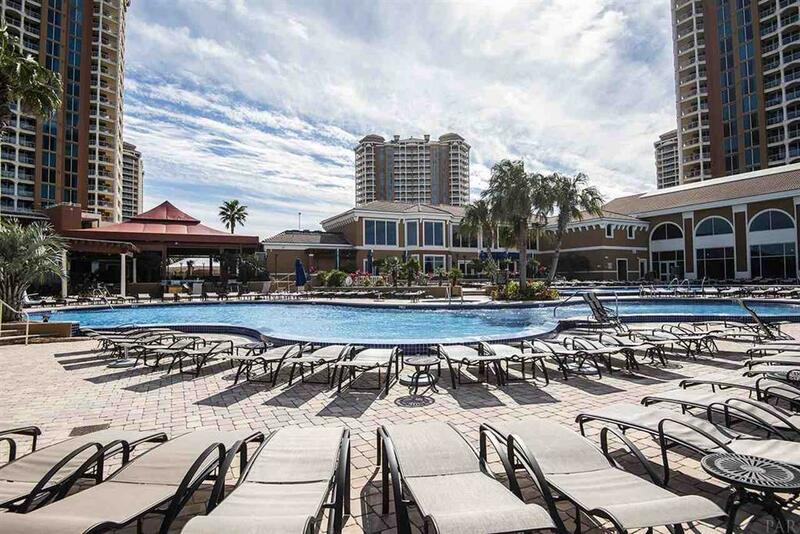 Portofino is one of the finest resorts on the Florida gulf coast offering a fitness center and spa, indoor pool, rubico tennis courts, on-site restaurant, and easy access to the beautiful white sandy beaches!